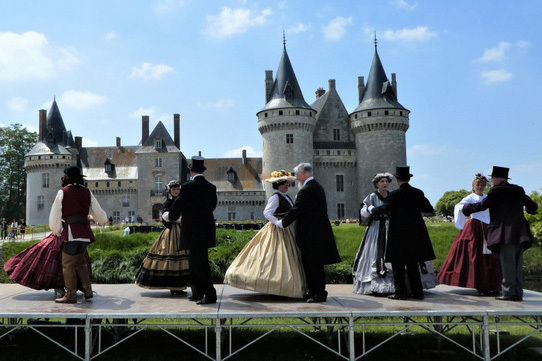 Meet Renoir and Leonardo di Vinci at Home in their Gardens and Chateaux. For many, the appeal of Europe is that it’s old, very old. Houses built in the 11th century are so numerous, they are still lived in, often by the family who’s ancestor built it! And the great thing is, you don’t have to travel far to see many places of famous historical figures, so here’s a little itinerary for those of you who are interested in art, architecture, history and interior design or perhaps looking for inspiration in the grand formal gardens of the 15th and 16th Century. My one week tour suggestion covers around 900 kilometres with about 14hrs 30mins driving time, avoiding motorways and toll roads. Visit the Renoir Centre in the little village of Essoyes. Only an hour and a half away from our depot it’s a great place to head for once you’ve picked up your motorhome. 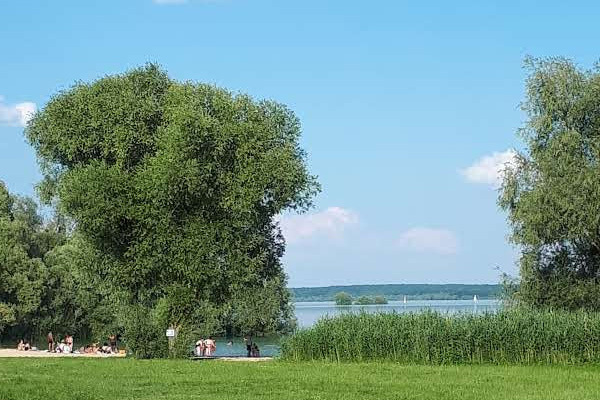 Trundle through hilly, vineyard filled countryside to arrive at a night stopover in Mesnuil-Saint-Pere where there is free overnight parking right opposite the beautiful Lake Orient or a four star campsite nearby if you’d prefer facilities. In the morning you can make your way to Essoyes. Here, there is an Aire de Service. Go to Leonard di Vinci’s Chateaux and Amboise. 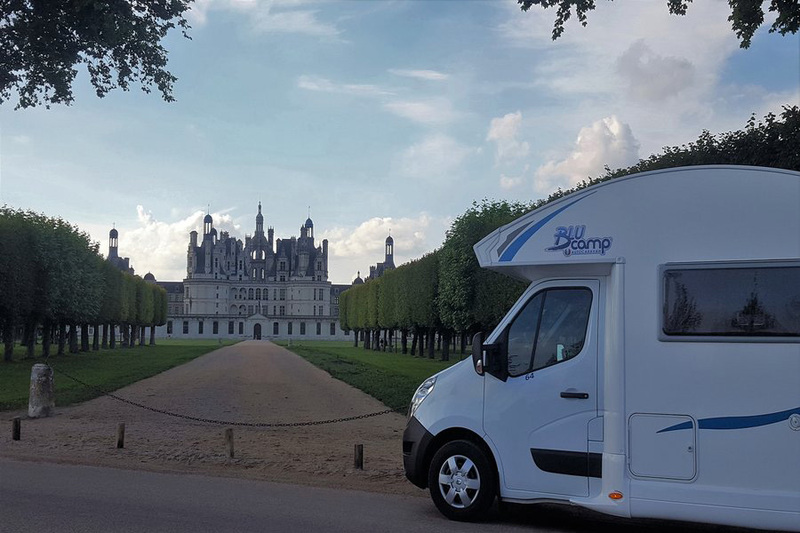 Head down to the Loire Valley and stay overnight with Chambord Chateaux as your back drop before heading off towards the historic town of Amboise to seek out the Chateaux where Leonardo was invited by King Francoise I, to spend his days to “dream, think and work” (lucky fella!). You will have plenty of time to relax at many resting points along the Loire Valley River along the way so you could always pop in to our own special secret Chateau of Sully-Sur-Loire less than an hour and a half away from our depot where there is a pleasant Aire de Service . ← Did you know you can spend a night at Disneyland Paris in your motorhome?